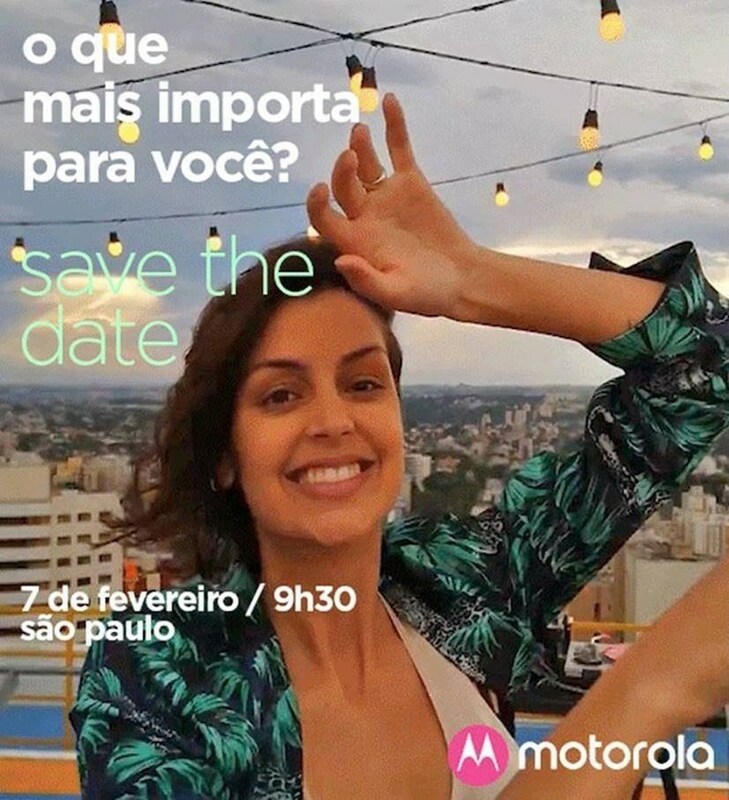 Motorola has sent out invites for an event that will take place on February 7th in Brazil. The Chicago-based company will likely use this platform to unveil its upcoming Moto G7 smartphone. The successor to the Moto G6 has been seen in multiple leaks and will continue the company's trend of providing powerful mid-range offerings. Motorola is likely to unveil four different variants - the Moto G7, a larger Moto G7 Plus, a lower-end Moto G7 Play, and a new Moto G7 Power which will likely feature a larger battery. The Moto G7 Play and Moto G7 Power are rumored to feature the Qualcomm Snapdragon 632 chipset, and the Moto G7 Power is expected to pack a 5000mAh battery. The Moto G7 and Moto G7 Plus are expected to be powered by Qualcomm Snapdragon 660 chipsets and feature dual camera setups with small waterdrop style notches in the front. Leaked information suggests the Moto G7 Play will cost €149 ($169), while the Moto G7 Power will be priced at €209 ($238) in Europen markets. Meanwhile, the Moto G7 is expected to cost €249 ($283) while the larger Moto G7 Plus will be priced at €299 ($340). US prices should be lower by comparison. Motorola will likely start selling their new G7 Series in Brazil following the announcement, with the rest of the world getting to preview the handset in early March after MWC.